Facebook is working in a new API for its Live Video for continuos stream. Continuous Live Video will let a non-stop stream of diverse content. When Facebook Live Video was introduced, in April, it let users broadcast content with a limit of 90 minutes. But now, the new Continuous Live Video API will allow Facebook’s broadcast partners to stream without any kind of time restriction. The non-stop video platform will stream since wildlife images up to landmarks, puppies or even games. According to a report released by TechCrunch, Facebook has launched the new API to let of some of its broadcast partners to stream video feeds. Such is the case of Explore.org that has been testing the new video platform with live puppy cameras. Furthermore, Fidji Simo, Facebook’s head of video, made a clear statement about APIs. The API is an option for professional broadcasters to stream high-grade images with their life nature cameras or just a camera set in a place that might result interesting to the audiences in watching it continuously. The API also gives the possibility for broadcasters to see who watches their streaming networks. Now, the possibility of streaming from phones is not any more the only option of Facebook Live Video. After 90 minutes, the Former version of Facebook’s video platform was an obstacle for broadcasting longer than that period of time. However, it gave the option of saving the streaming because of its limit in time, the new API does not let users to replay the video, to share it with others, or save it. This is the only downside that brings the new video live platform, otherwise, Facebook would have to pay exorbitant amounts of money to host the long videos. 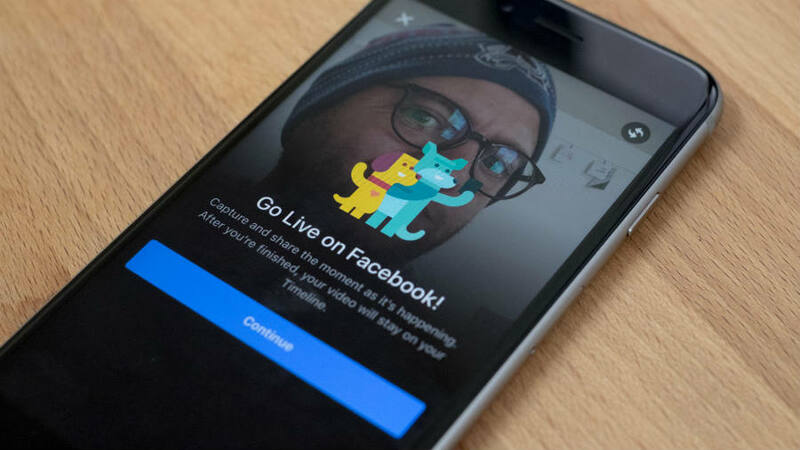 Facebook’s representatives have stated that the company is testing Continuous Live Video with the aim of making it broadly available as soon as possible. Continuous Live Video also offers special features such as geogating, which allows broadcasters to personalize the stream as it is available for regular videos. Users will also be able to control the time and the audience of the streaming. Another feature of the new API is engagement graph, an option that highlights the portion of the video to which viewers were most engaged to. This way, users could enjoy their favorite related content instead of watching the whole streaming.